2016 Real Wedding Wrap Up! 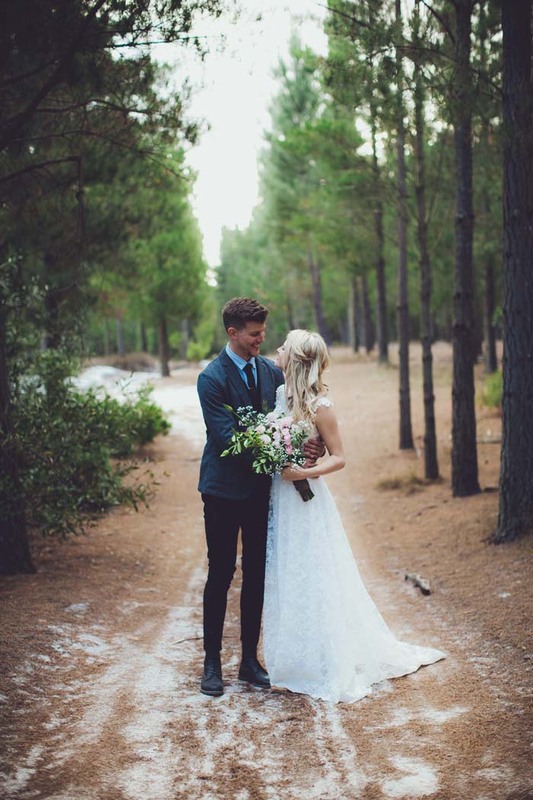 We take a look at all the happy couples who celebrated the start of their #married journey with these 2016 weddings! So much love. So much inspiration. Congratulations to all of our gorgeous couples! If you've recently celebrated your big day or will be celebrating in 2017, we'd love to see your story! Send us a submission including a selection of professional imagery here!